This is the most commonly available form and the least usable. It is usually hardened palm sugar available on plastic containers. To use the sugar you’ll have to scrap away on the block until you have enough for your particular purpose. This is not easily available and storage is always an issue since it is highly susceptible for the formation of fungus. Many nutrients are lost during crystallization, and the resultant form is hard and time consuming to dissolve. This is also made available in granulated form. Ours is a unique product and has never been commercially available so far. In this form, you can use it as you would cane sugar since it is in powdered form and not lose any of the health benefits associated with palm sugar. You can easily store & use ecobuddy palm sugar. In addition, it will dissolve very quickly in any drink since it is not crystallized. In all the above forms there are lots of farm impurities seen. 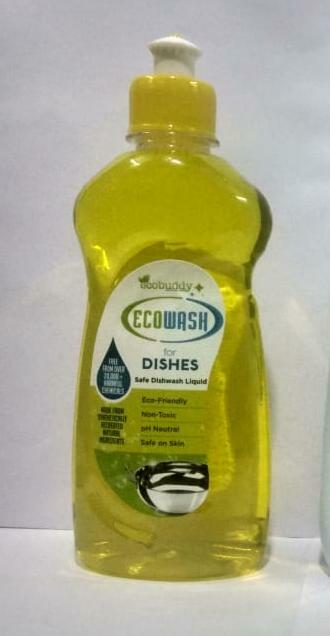 Ecobuddy Palm sugar is made free from dust and impurities. It can be consumed as such, no need for scrapping melting filtering etc before every usage. Like regular sugar is used this can be used with spoons. Most of the Palm Sugar available in the market are adulterated with either white sugar or sugar cane jaggery. This is normally not in the understanding of the end consumer as only experienced people can know the difference. Since the Palm tree tappers are less there is not much genuine palm sugar available and so much adulteration is happening in the market place. When adultereted Palm Sugar is consumed the benefits of the Palm Jaggery is lost and harmful chemicals used in Cane Jaggery for its color and solidification gives its negative effect.